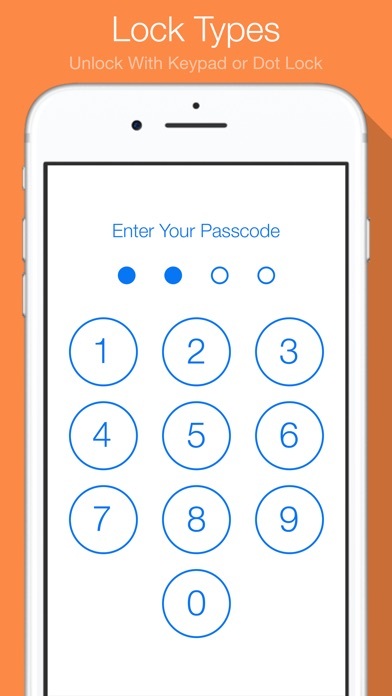 Have all of your private photos, videos, notes, contacts and audio password protected within the My Secret Folder app. Take break-in photos for incorrect logins (optional). Manage your content with simplicity and keep track of incorrect password attempts with badge alerts and e-mail break-in reports. - Break-in location requires the user to ensure "Location Services" is switched ON. - Break-in photos requires the user to ensure "Privacy > Photos > My Folder" is switched ON. 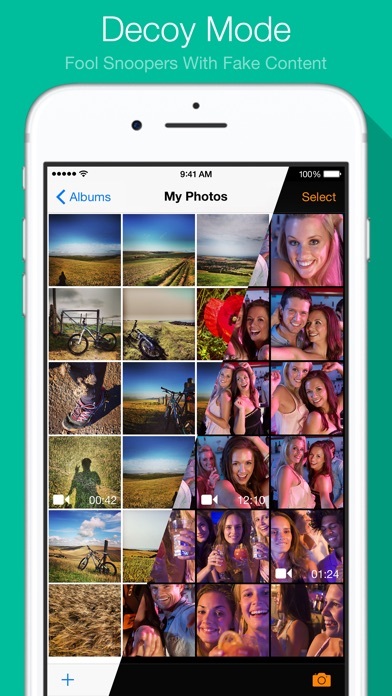 - We cannot delete photos from the native Photos app. You must delete them yourself, after importing them into My Secret Folder, if you want to protect those pictures from prying eyes. - We cannot access the VIDEO folder used in the native Videos Application. However videos from the Camera Roll are fully accessible and new videos can be recorded inside the My Secret Folder Application. - All files are locally stored in the App and remain private.